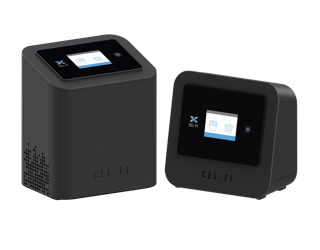 Whenever we’re looking for a Cel-Fi customer story, we can always trust our master distributor, Powertec Telecommunications in Australia to come up with something completely different. One of its latest case studies is a project they did for the Singapore Armed Forces, which was operating a military training base in Queensland. Conditions at the camp weren’t exactly ideal given it was miles from anywhere. 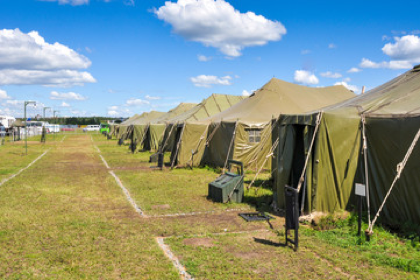 Structures were mainly portable sheds, dongas, and tents. (For those who don’t have a clue what a donga is, check out this post). Worse yet, there was no mobile reception so personnel couldn’t contact their friends and family members. And the closest town was over 60 miles away, giving a whole new meaning to the term “long distance”. Powertec’s solution turned out to be remarkably quick and simple. All it took was one Cel-Fi unit connected to a Yagi antenna which was aimed at the closest cellular tower. And Voila! Instant mobile voice and data coverage for all. Sometimes with technology, it’s the simplest ideas that can deliver the biggest rewards. 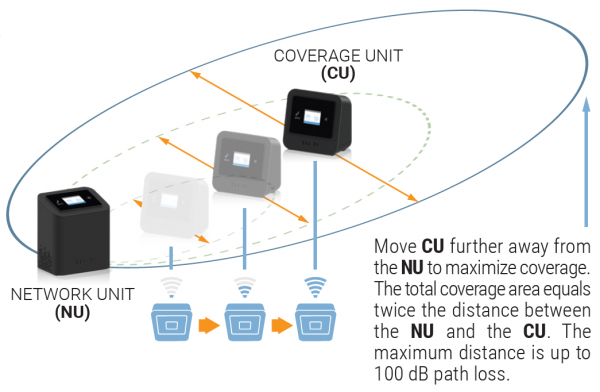 And Cel-Fi can be as simple – and effective – as it gets when coverage is a problem.